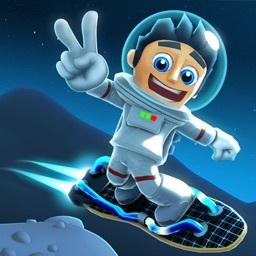 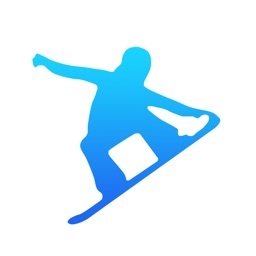 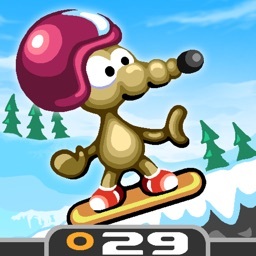 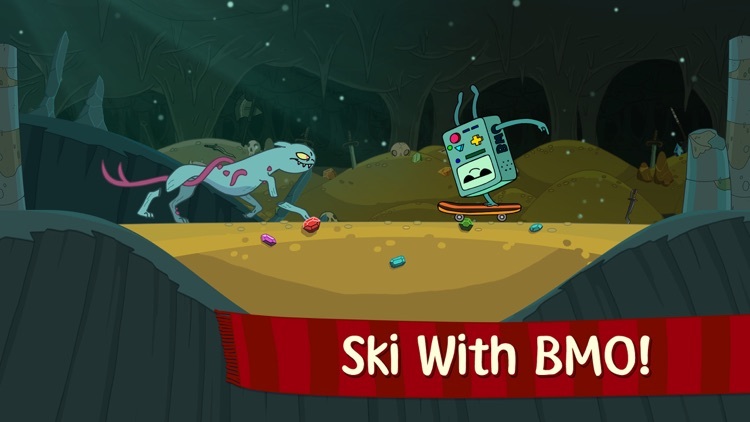 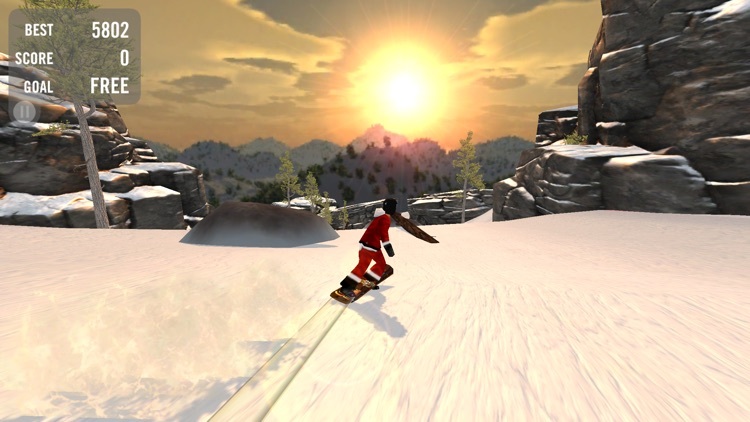 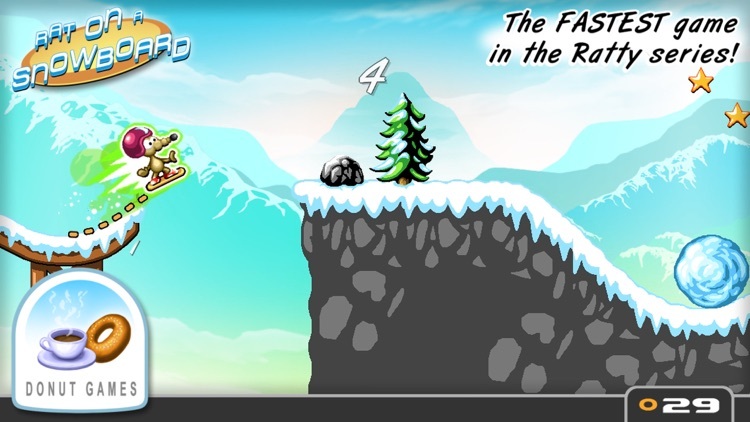 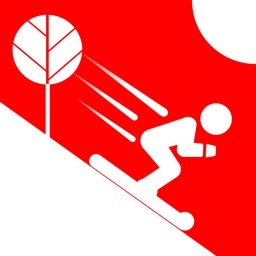 Ski or Snowboard downhill with a fast paced and free flowing style. 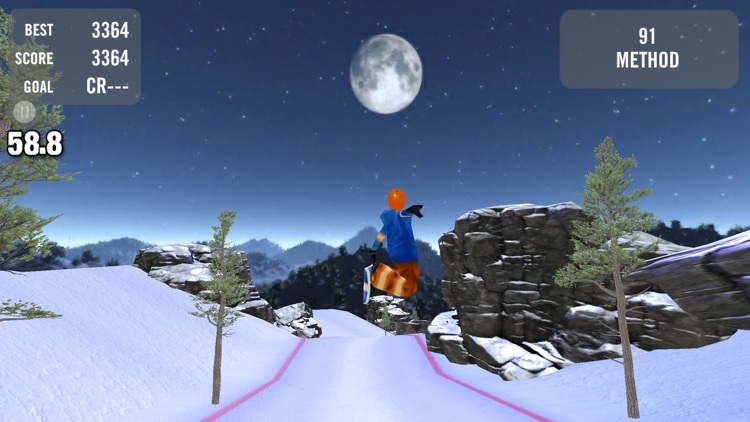 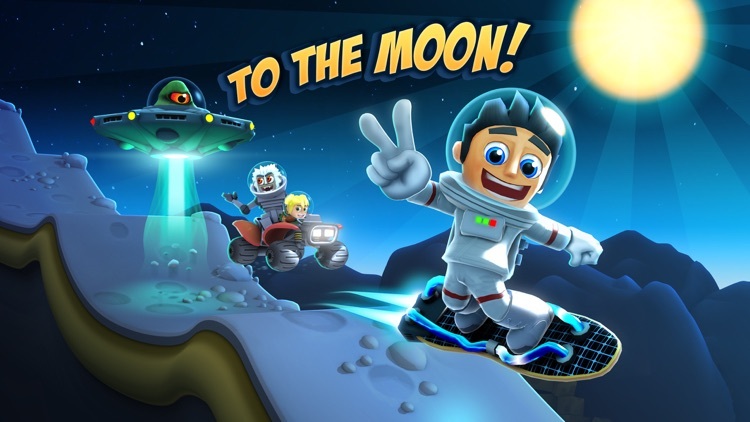 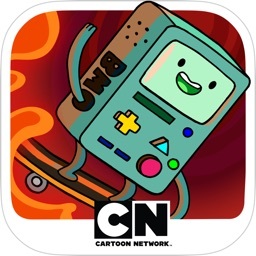 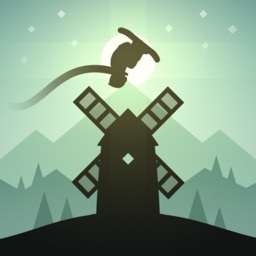 These games emphasize high scores, tricks, and tons of air time. 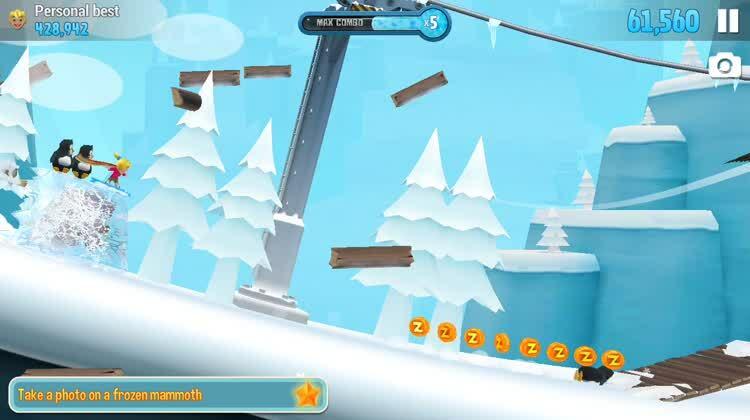 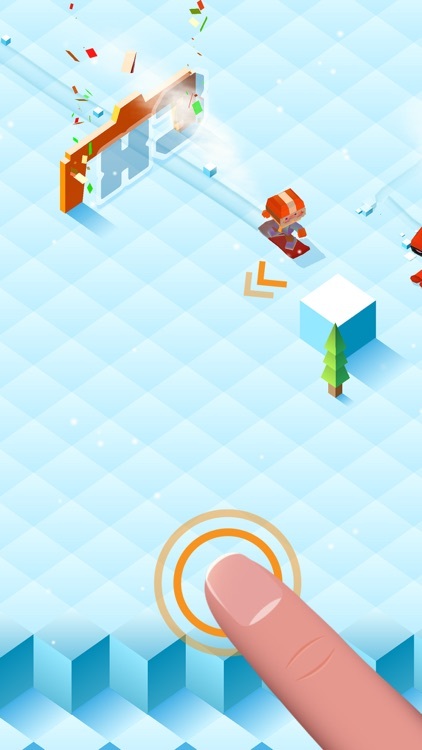 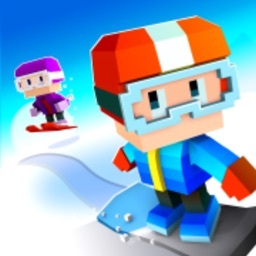 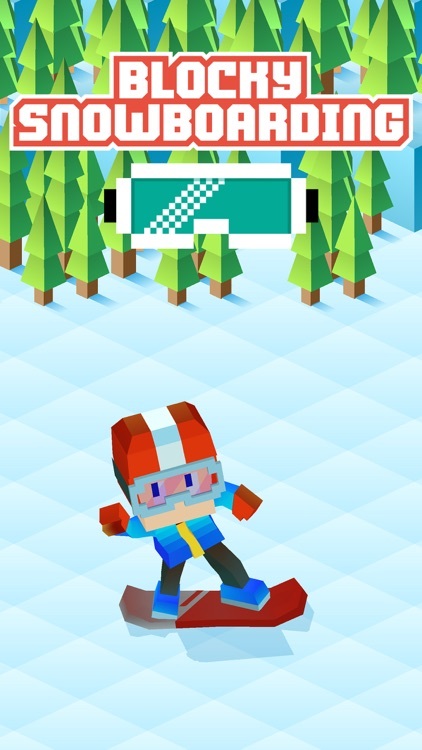 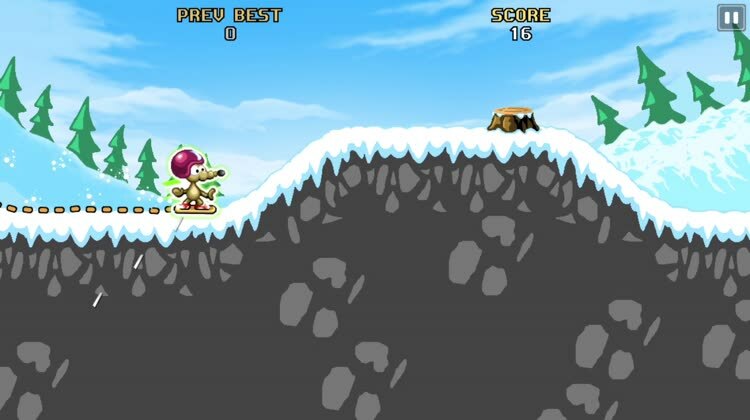 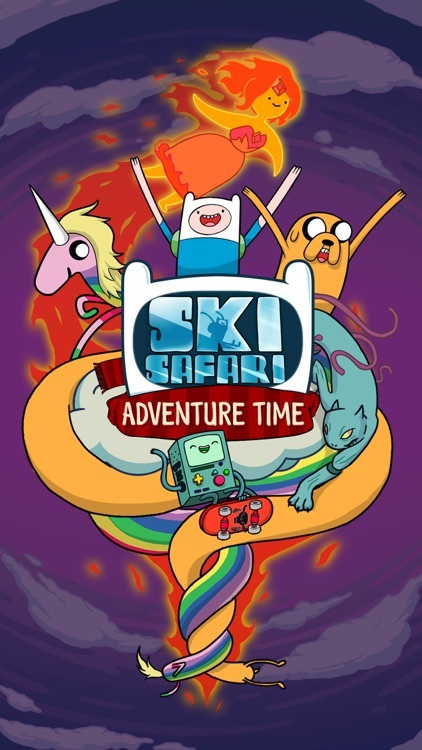 It's snow sports with a casual pick up and play style and tons of action. 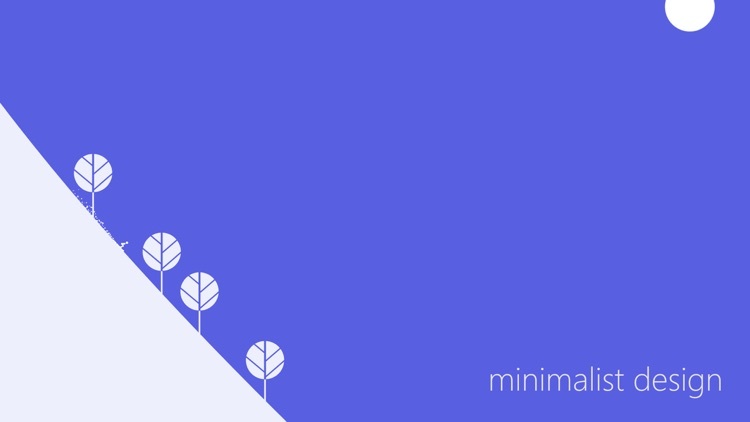 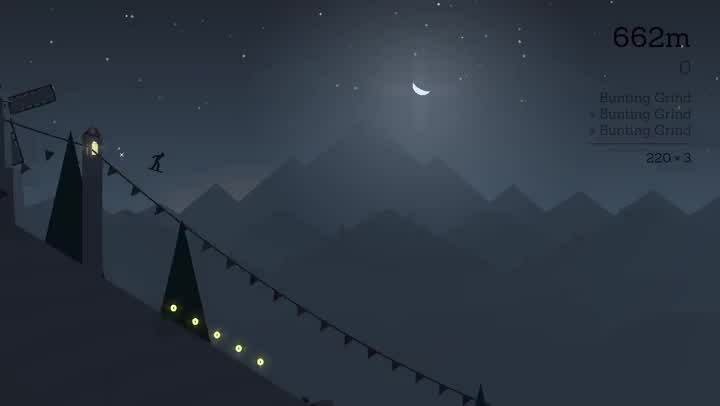 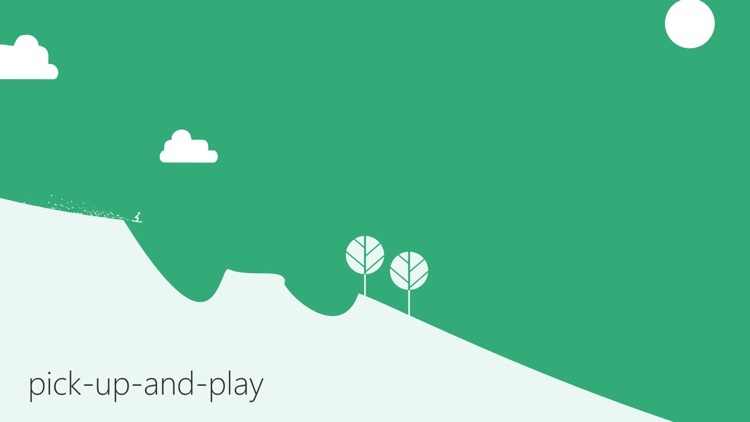 A minimalist downhill skiing challenge.